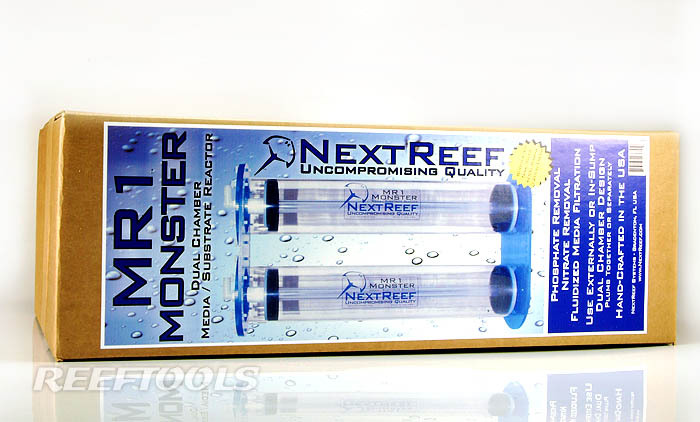 We recently published our first impression of the NextReef MR1 Monster Media Reactor. 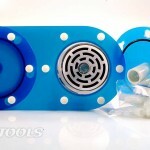 We next had a chance to shoot this quick video in order to give our fans a more interactive look at this product. The first comments we got were “that thing is huge”, and it is. 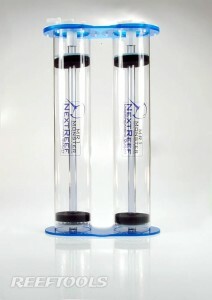 It’s hard to believe anyone will outgrow the NextReef MR1 Monster reactor. You can see the detailed CNC machining that went into producing various parts of this reactor, as well as the evident solid construction. We hope this helps those of you who haven’t had a chance to see one of these first-hand, get a better concept of what this reactor is like. Feel free to switch the resolution to 720p for a true HD experience. We welcome any comments. 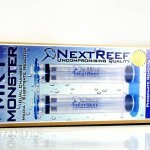 We recently took a look at the NextReef MR1 Monster Media Reactor. Ever think to yourself, “I wish I was able to run more media at a time”. Well, NextReef has the solution for you. 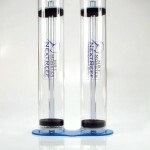 Their entire family of MR1 Media reactors sports a 4″ reaction chamber! 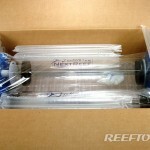 Asides from the increased capacity, NextReef notes that this large media chamber will maximize media to water contact which will ultimately increase efficiency and reduce the number of dead zones in the reactor. 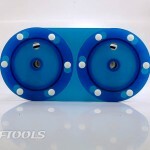 Immediately after taking it out of the box, we were impressed with the machining and solid feel of this reactor. 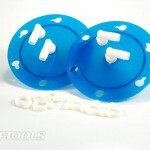 NextReef has clearly done their homework and have implemented the utmost attention to details. 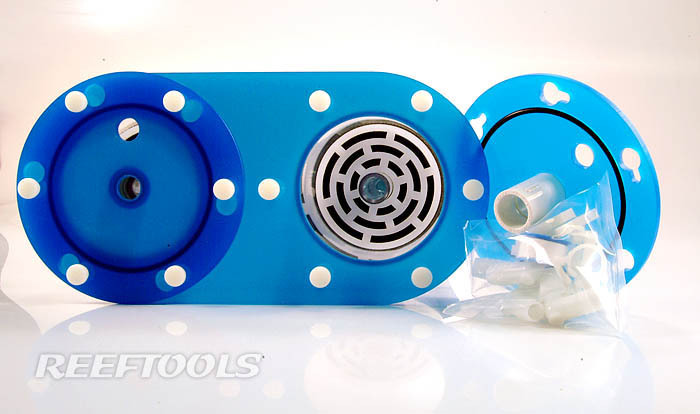 Key-hole flanges, a machined channel for their heavy-duty O-ring, and even plastic hose clips and a roll of plumber’s tape are just a few of the highlights of this well designed media reactor. 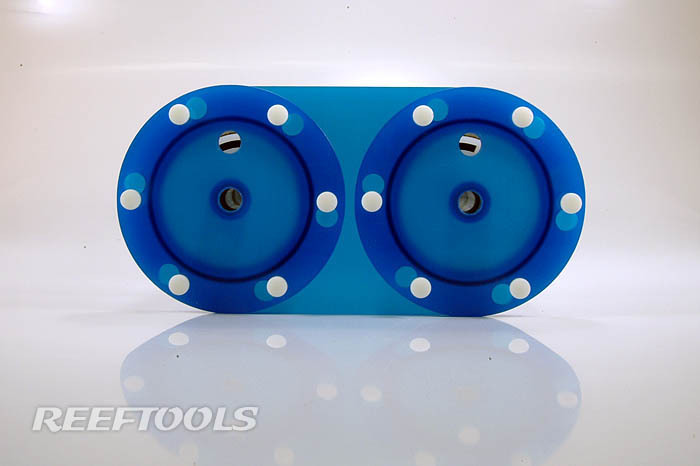 No longer do you need to worry about leaks, every joint in the MR1 is channel-cut, which means that rather than simply “sitting” on top of the base, the tube actually fits into the base before any bonding occurs. 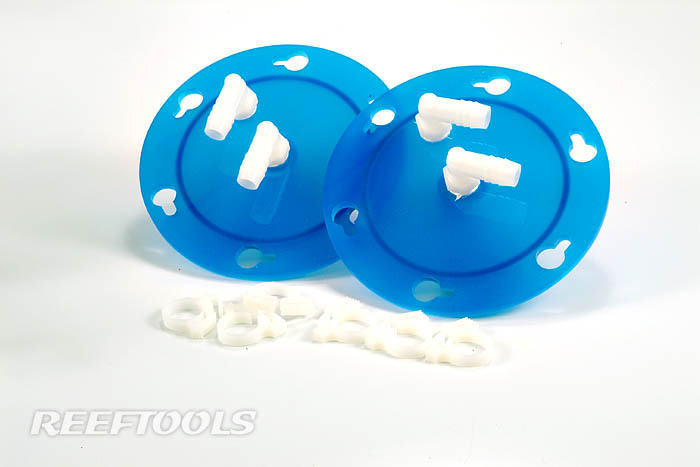 To further insure proper functioning, the lid is held in place by 6 thumb screws which are quick to remove and easy to fasten. 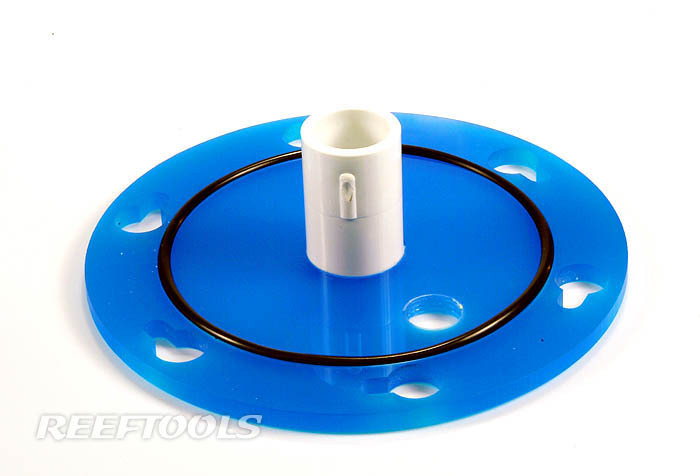 All it took was one turn on each screw, and the lid rotates slightly and comes off. 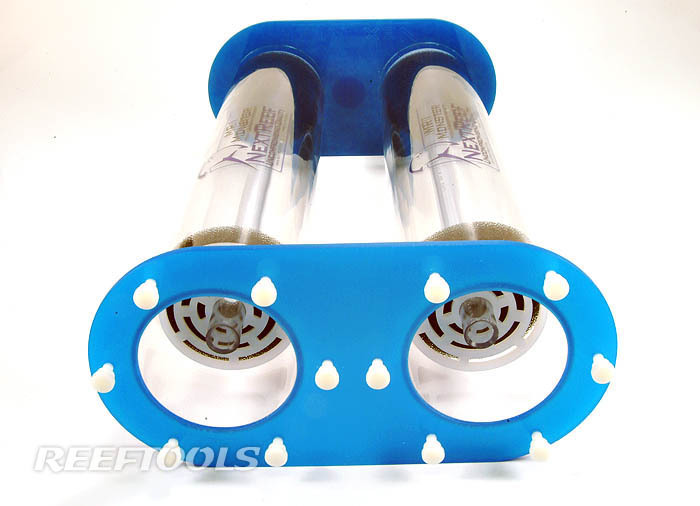 Now, let’s talk about the MR1 Monster model, which sports dual 21″x4″ reaction chambers, and is rated for 600 gallons (1200 gallons for freshwater applications). That’s 2 gallons of media!!! 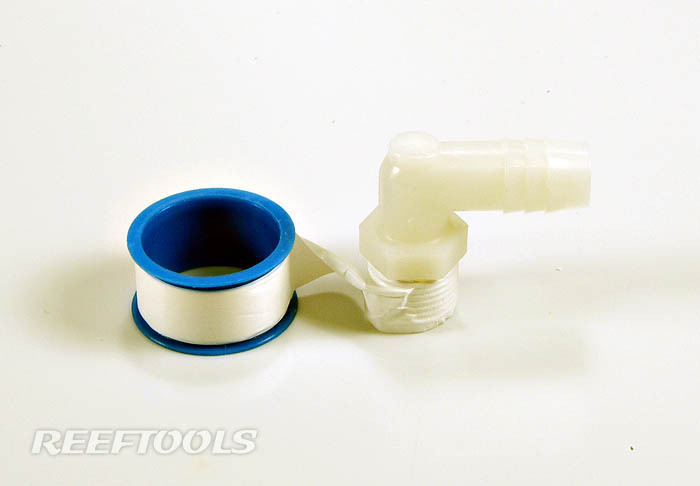 This reactor uses 1/2″ ID tubing, and can easily be used with a designated feed pump, or a tee and valve from your return pump. 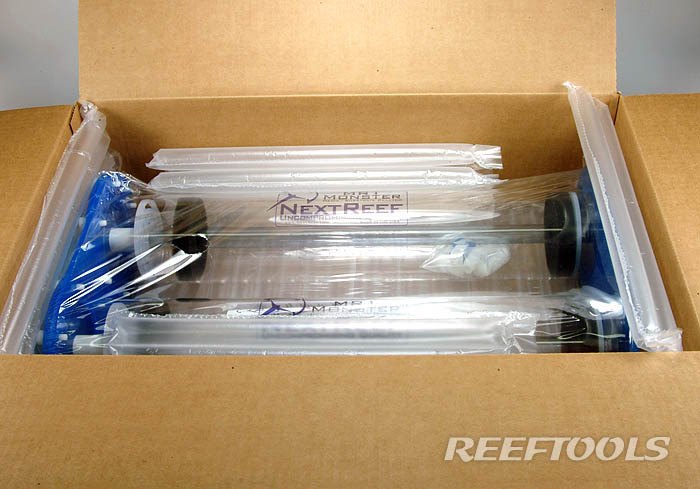 NextReef actually offers a complete kit, sold with the pump and tubing you need. 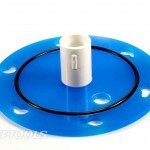 That saves you a couple of trips (LFS, hardware store) and gets you ready to rock as soon as you receive your reactor. 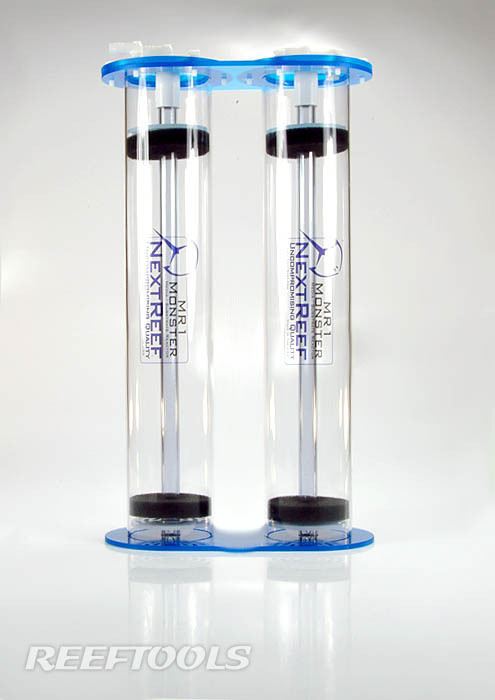 We believe that you’ll be very impressed with your NextReef purchase, and we look forward to adding a follow-up article once we add this reactor to our system. A quick note. 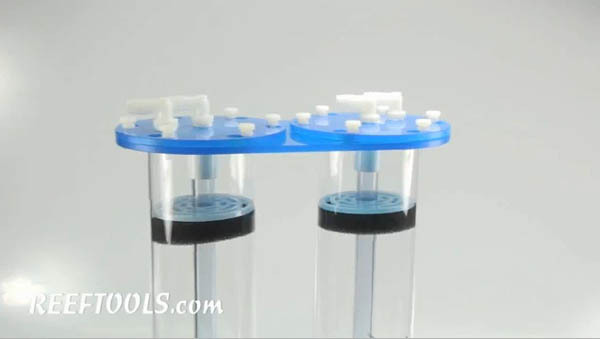 You may have seen a new product called NP-reducing BioPellets which is being used by hobbyists around the world to reduce nitrates and phosphates simultaneously. 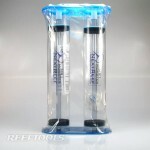 NextReef is working on a new reactor specifically designed for use with BioPellets, so keep checking back for updates. 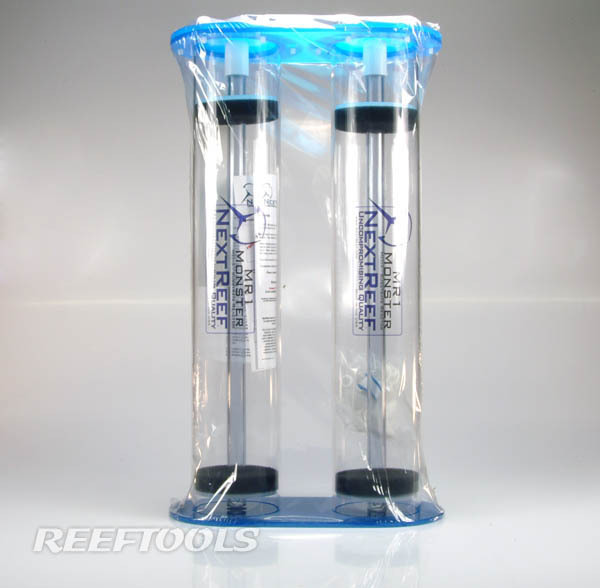 The new reactor will be available from Reef Tools sponsor Aquarium specialty.